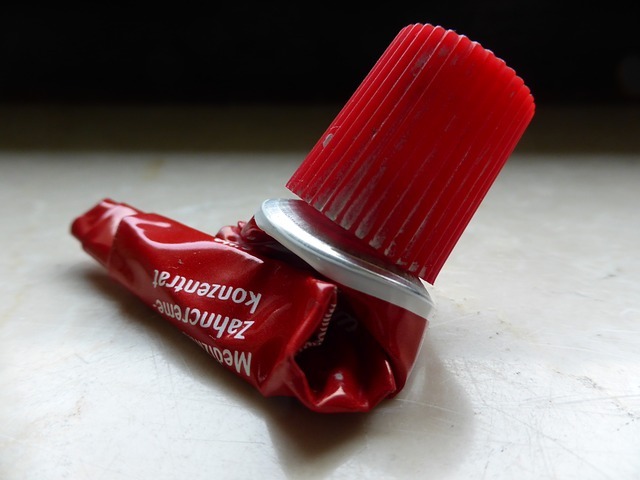 TOOTHPASTE — You use it everyday (hopefully twice a day!). It keeps your mouth protected and feeling squeaky clean. But how much do you really know about this gooey concoction? 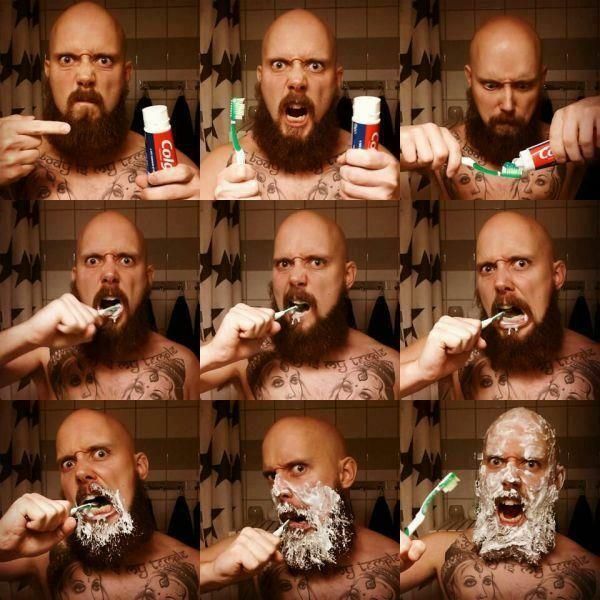 Does your toothpaste target your specific mouth issues or does it miss the mark? They may all seem similar, but there are many different kinds of toothpaste that serve many different functions. To make choosing one easier, we have broken them down to help you pick the one that’s best for you. 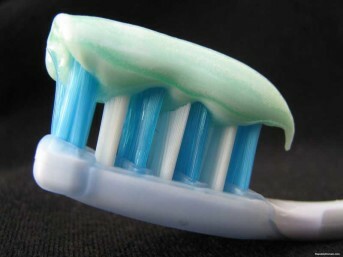 We’ll begin with the most common kind of toothpaste: the fluoridated kind. This kind of toothpaste makes up over 90% of all toothpaste sales and has been proven to fight against tooth decay such as cavities. Fluoride is an important ingredient in toothpastes as it not only strengthens the enamel of the tooth, which protects it from acid damage, but can also help to remineralize, or rebuild, teeth that have a small amount of decay. 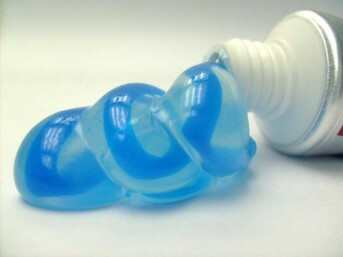 Children’s toothpaste generally has less fluoride than regular fluoridated toothpaste designed for adults. This is to reduce the risk of children ingesting too much fluoride. Children’s toothpaste also have fewer abrasives, or chemical teeth cleaning compounds, so as not to irritate sensitive teeth. 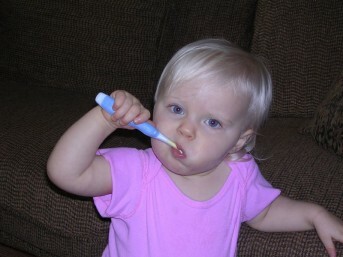 To make brushing more appealing, children’s toothpastes often come in fun different flavours. If you are concerned about fluoride in your child’s toothpaste, there are also fluoride free options marketed for children under 18 months of age. 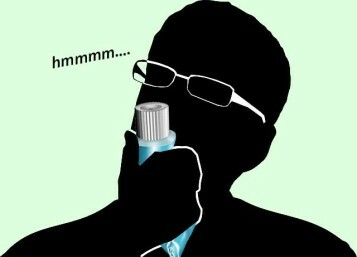 There are toothpastes designed specifically to combat the stains that come from excessive smoking. These toothpastes have stronger abrasives compared to regular fluoridated toothpastes and these target dark stains from tobacco use that dull the look of teeth. It is important to be aware that excessively hard brushing with a higher amount of abrasives can damage the enamel of teeth, so ensure that you’re using a soft bristled toothbrush and not exerting too much force. For those who do not like the idea of chemicals in their toothpaste or are looking for a gentler cleaning experience, there are herbal or natural toothpaste options. Herbal toothpastes are in general a much more forgiving option for those who are more sensitive to additives as they do not contain the active chemical ingredients of other toothpastes that some find to be unpleasant. Herbal toothpastes contain only natural ingredients, making them biodegradable. Most Herbal toothpastes still contain small amounts of fluoride in order to properly protect teeth against decay but keep the amount low enough so as not to be an irritant. Herbal toothpastes without fluoride are also available, however these are not recommended as they do not effectively protect teeth against decay. There are many fluoridated toothpastes on the market that include whitening ingredients meant for daily use. While not as effective as professional whitening procedures or products, whitening toothpaste can help to remove surface stains with their chemical abrasives. This does not necessarily ensure that whitening toothpastes can change the colour of your teeth, but can help significantly to rid your teeth of surface discolouration so that your natural pearly whites can shine through. Toothpaste that targets tooth sensitivity is a great option for those who feel sensitivity in their teeth when eating or drinking hot or cold foods. Sensitivity can also result from harsher chemicals found in some popular toothpastes, so switching to a sensitive-friendly toothpaste can provide a reprieve from the discomfort. The active ingredient in sensitivity toothpaste blocks microscopic holes in the tooth that lead to the tooth’s nerve endings, effectively protecting the nerves. The effects of sensitivity toothpastes may take up to four weeks to work, however, so do not feel discouraged if you do not feel the effects immediately. Tartar is the difficult-to-remove buildup that is the result of plaque that was not properly removed from teeth before it hardened. Tartar is usually white and builds up between teeth and along the gum line, which means that if it is not removed it can result in gum decay. Unfortunately, the only effective way to remove tartar is to have it removed with a pick at your next dental cleaning. But tartar control toothpastes have actually been proven to help prevent tartar from forming in the first place, so if you’re prone to tartar buildup this might be the choice for you. Tartar control toothpastes contain chemical compounds, often called anti-plaque agents, that are in addition to fluoride and help prevent plaque buildup and solidification. This kind of toothpaste can help to minimize tartar, however it should be used in addition to plaque removal techniques such as flossing, and not as a replacement for them. Regular toothpastes are suitable for cleaning most dentures and work well to clear any food particles that may be stuck between teeth. However, it has been proven that effervescent denture cleansing tablets are more effective in cleaning dentures as they do not miss any spots. Using both methods would cover all the cleaning bases and, if you ever have any questions or concerns, always ask your dentist for the best cleaning techniques suitable for your specific dentures. As always, consult your dentist for the option that would best suit you or if you have any kind of oral health concerns. If you have any questions for us, feel free to contact us on social media. Thanks for reading!